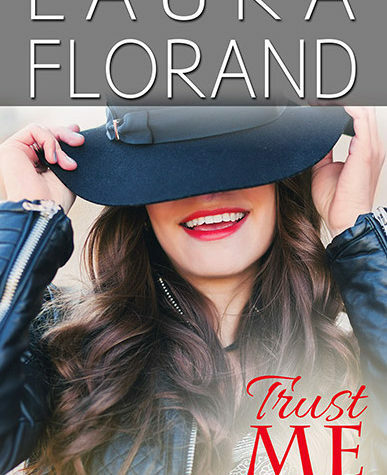 Today’s podcast guest is a fellow reader whom I met through the online romance reading community. 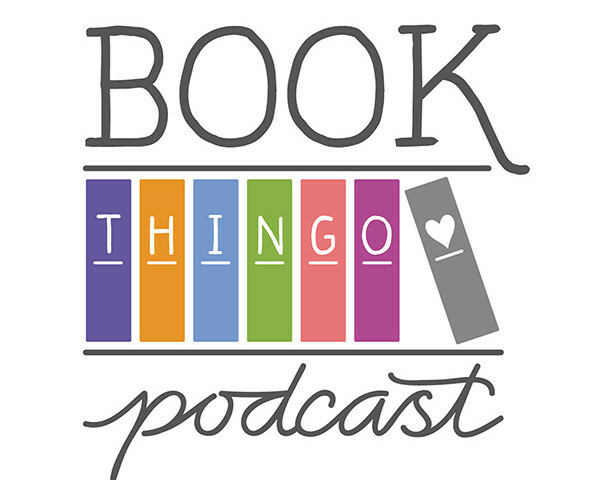 Kaetrin Allen reviews for various blogs, and she’s responsible for my discovery of audiobooks (we talk about this in the podcast). When the RWA National Conference went to Adelaide for the first time, I grabbed at the chance to sit down with Kaetrin for a chat. If you love audiobooks, make sure you have your one-click finger ready! 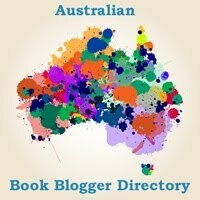 Thanks to Laura Dell for her comment on Facebook asking about Aboriginal characters in rural romance. I have included the list of books I’ve read below. Thanks also to Gabby and KeiraSoleore for the Kinsale one-up(wo)manship on Twitter. It was so much fun, and I bow (but obviously do not cede) to your fangirl powers. Finally, a quick reminder that entries to our giveaway of The Hating Game ends today. You can find details on how to enter here. Seriously, nothing makes a convention more than the other people attending it. Glammed up with @kaetrin67 at #arrc2017! The author’s name I couldn’t remember in the podcast was Stella Riley. Alex Wyndham also narrates her books. 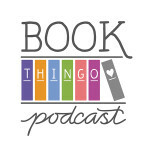 Thx for having me on the Book Thingo Podcast Kat!